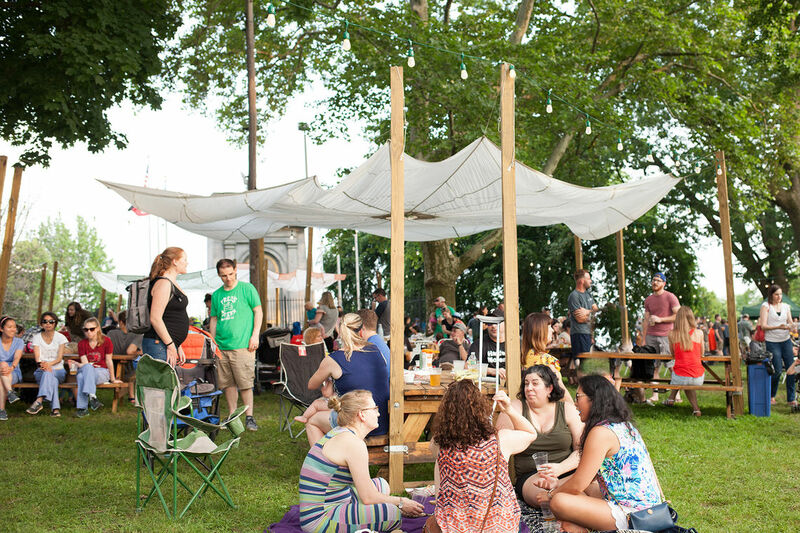 Philadelphia’s favorite traveling beer garden, Parks On Tap, will include a return to Roxborough's beloved Gorgas Park. 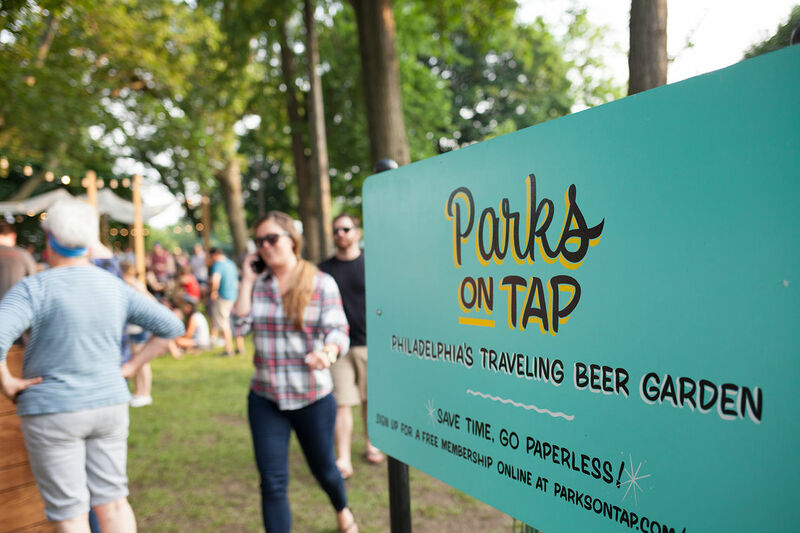 Founded as a partnership in 2016 between Philadelphia Parks and Recreation, Fairmount Park Conservancy and local park groups, Parks On Tap brings wine, beer and food to Philadelphia's neighborhood parks. 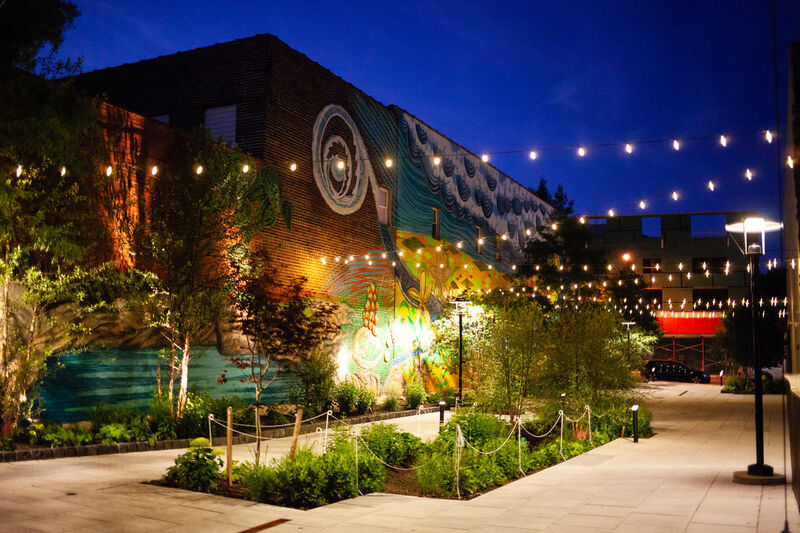 By bringing communities together in our public gathering spaces, a portion of proceeds raised from the event series directly benefits partner parks. 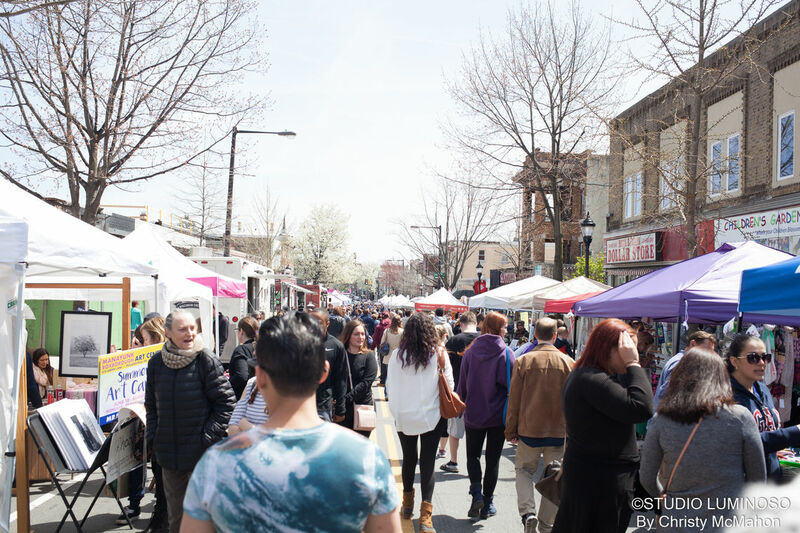 "Back for the third consecutive year Gorgas Park seems to be on a regular schedule for the event and we are really looking forward to this year," said John Boyce, President of Friends of Gorgas Park. "The event is very family and dog-friendly, we have a great location at the park with a lot of parking. 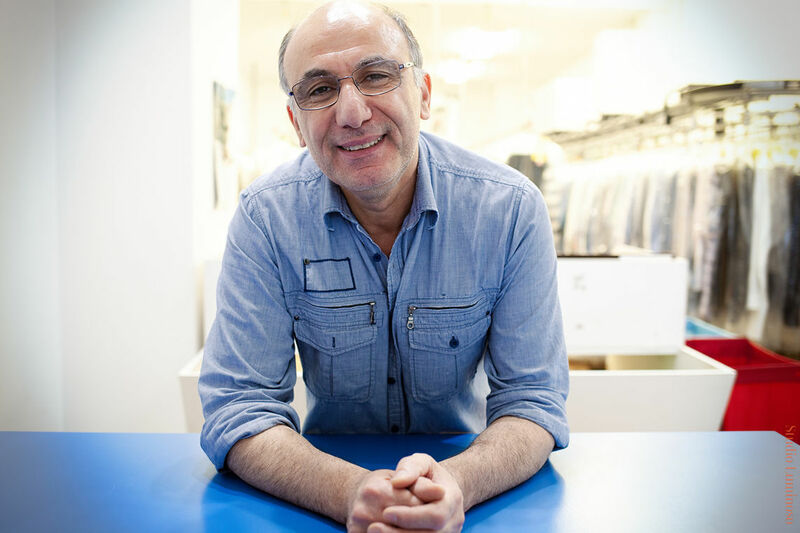 In the past funds raised from these events have helped Friends of Gorgas Park to underwrite the cost of concerts and movies throughout the year." A full schedule with dates for the following locations in 2019 has been made public. 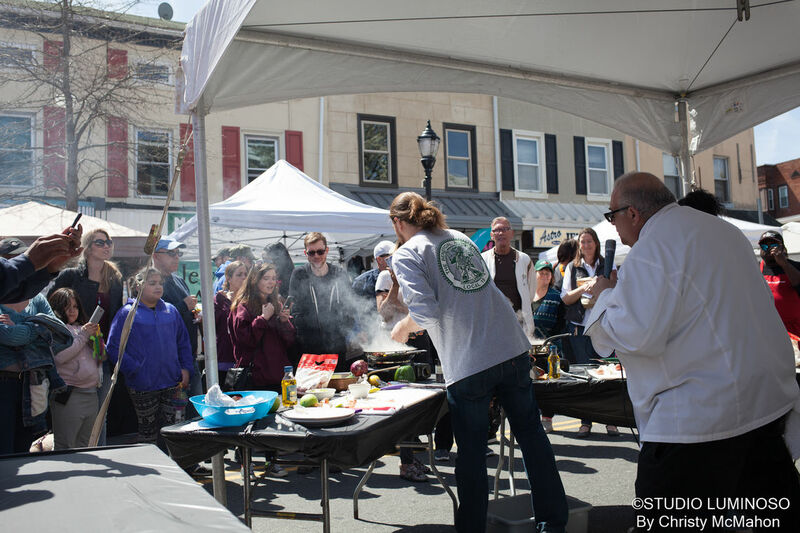 The event series arrives in Roxborough Wednesday, July 31, 2019 to Sunday, August 4, 2019. Visit Parks On Tap for more information and updates on the series.